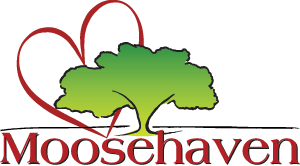 Want to support our event? 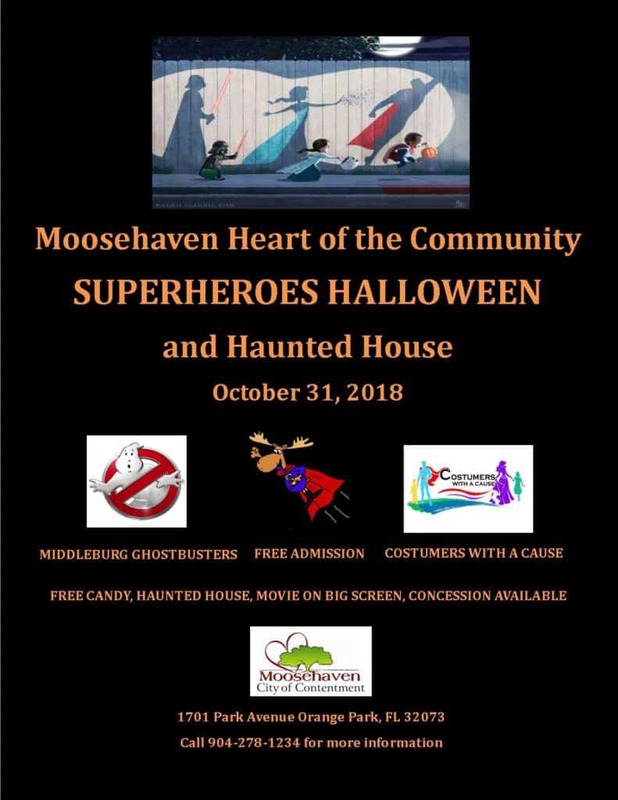 Providing a safe and family oriented tradition for many families, Moosehaven hosts an annual Trick or Treat event October 31st of every year as part of the Heart of the Community program. Opening the gates at 5:30 p.m., ghosts and goblins from near and far gather together for Trick or Treats, a ghoulish haunted house, food and outdoor movie. It’s a night for everyone to enjoy time together as part of a family tradition. Welcome!